Pete White is a versatile and experienced performer on stage or outdoor events, from children's events, family audiences, to comedy cabaret and burlesque. 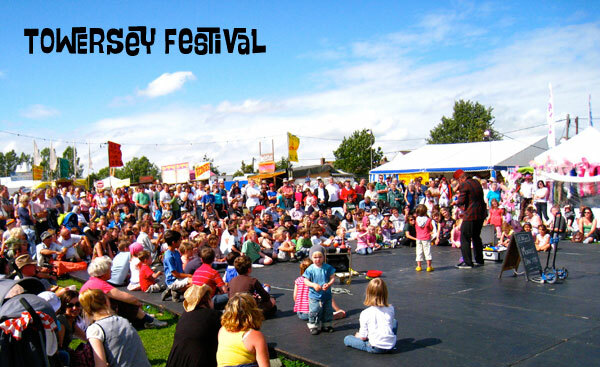 Suitcase Circus is a show full of circus skills, comic inventions, audience participation and family fun. 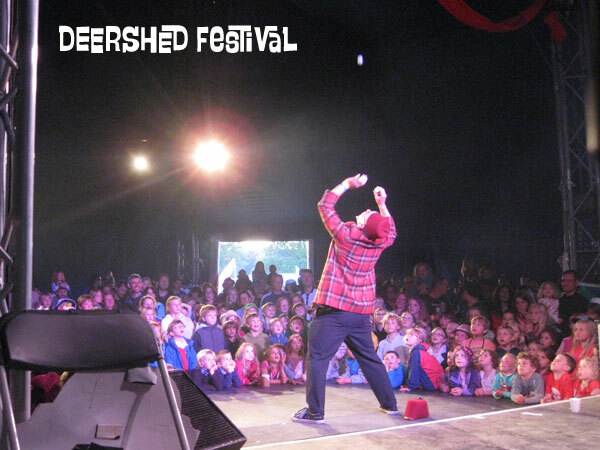 Pete has recently worked with Ilkley Literature Festival, Pocklington Arts Centre, Camden Education Authority, Greentop Circus Sheffield, Buzz Comedy, Muncaster Festival of Fools, Towersey Village Festival, Larmer Tree Festival, Glastonbury Festival, National Forest Folk Festival.